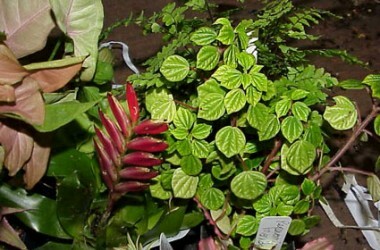 We select interesting reliable plants from various families for a range of color & habit, 5 plants. 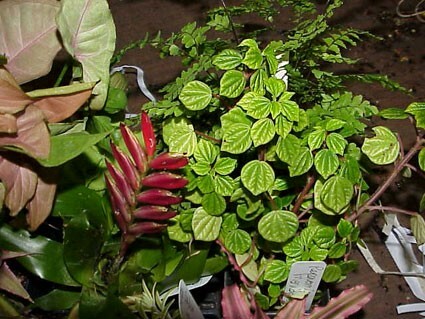 Let us know the size of your container so we might send plants appropriate in size and scale. Lighting conditions and water needs may also be helpful if this is for a Vivarium. Let us know if any critters will co-habit.....frogs, turtles, rare beetles, etc.